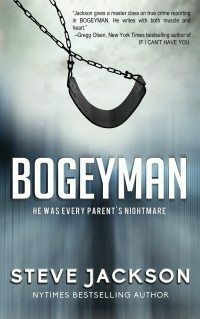 BOGEYMAN, the new true crime thriller from New York Times bestselling author Steve Jackson, depicts in gripping, dramatic detail the inspirational story behind the hunt for one of U.S. history’s worst serial child killers. An award-winning journalist with nineteen books to his credit published by the likes of HarperCollins, Simon&Schuster, and Kensington, Jackson is one of America’s top true crime writers. He’s known for such highly praised works as MONSTER, NO STONE UNTURNED, and NOT LOST FOREVER. Now in BOGEYMAN, Jackson teams with the Texas and Indiana lawmen who worked the case to bring you this incredible story of tragedy and triumph. 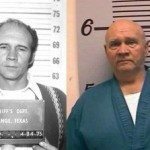 When a young Texas detective, Gary Sweet, walked into the Garland Police Department’s “murder closet,” in 1996 he had no idea that he was taking the first step in an eight-year journey to solve three child abduction-murders from the mid-1980s. In a series of fateful coincidences, or divine inspiration, he found himself pulled into the search for a bogeyman who struck in broad daylight and then disappeared. Along the way, Sweet gained an odd assortment of allies—from prison inmates to other law enforcement officers, such as Mesquite police detective Bruce Bradshaw and Indiana State Police investigator Jeff Heck. Together they’d have to determine if informants could be trusted when they came forward with reports of a man who boasted about committing up to fifty abductions and murders. And then find the one victim said to have survived the encounter with a monster. 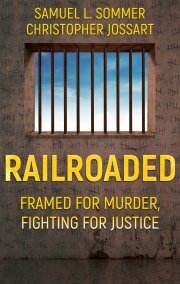 Only by piecing together dozens of disparate bits of information, and finding witnesses to crimes committed more than a dozen years earlier, will they be able to put together a case against David L. Penton, whose depredations not only devastated the families of his victims, but the lives of the lawmen who pursued him. And finally leading them to a dramatic showdown with the bogeyman. 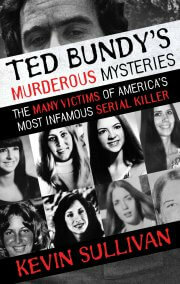 “Jackson gives a master class on true crime reporting in BOGEYMAN. He writes with both muscle and heart as he chronicles every parent’s worst nightmare. Taut and smart, his prose defies any reader to set it aside.”—Gregg Olsen, New York Times bestselling author of IF I CAN’T HAVE YOU. 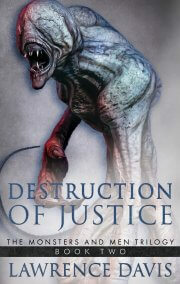 “After having read his riveting MONSTER non-stop, I didn’t see how Steve Jackson could top Steve Jackson with BOGEYMAN. I can’t say he has, as they are both equally riveting. In BOGEYMAN, he doesn’t so much focus on the monster he calls “the darkness,” but on the fine detectives who made it their life mission to put an end to his reign of terror. 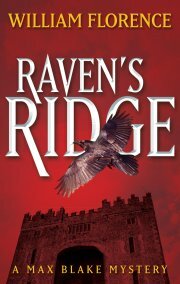 I highly recommend both fine works!”– Diana Montane, bestselling co-author of MISSING & PRESUMED DEAD. 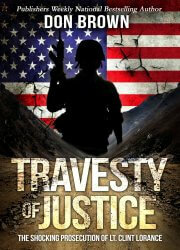 WFAA-TV Dallas featured the book, as well as USA Today and News9.com Oklahoma. 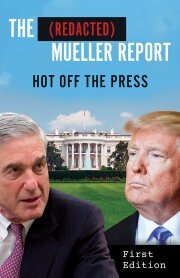 Note: Review copies of this book are available by sending to the email below. 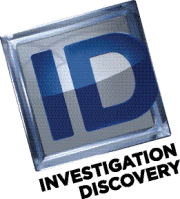 Interviews can also be arranged with the detectives involved in the case and with Mr. Jackson. Please include your mailing address and note the web address where you post your reviews/interviews. Thank you.